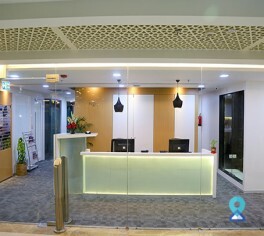 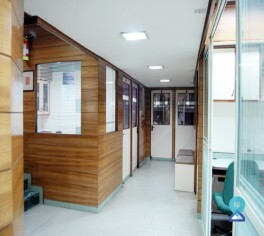 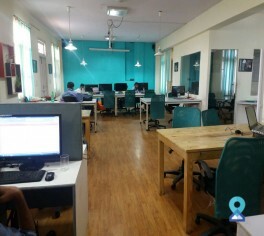 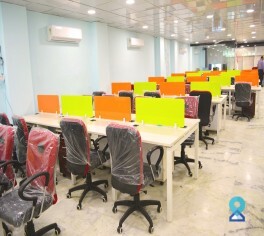 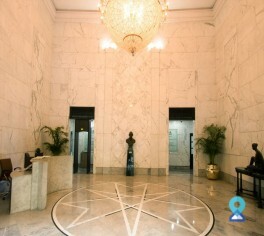 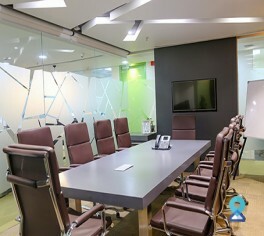 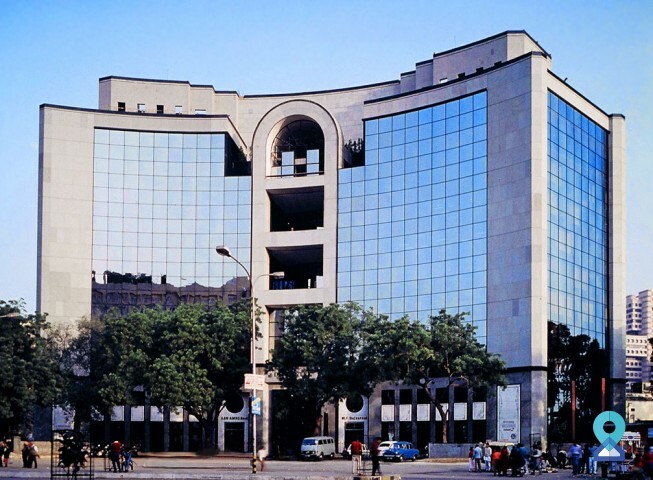 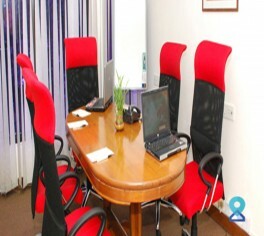 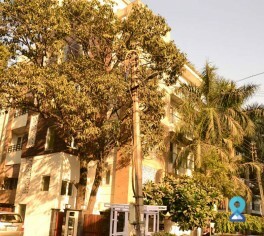 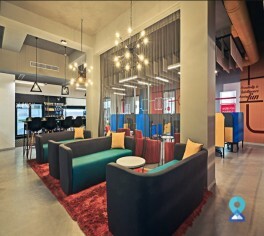 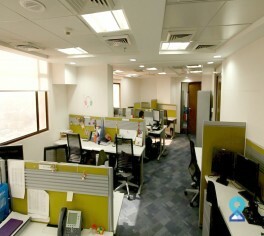 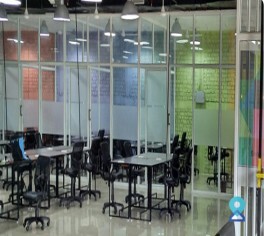 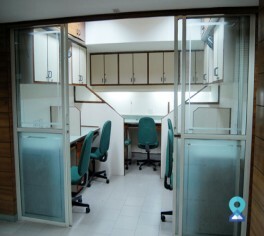 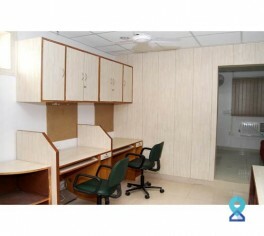 This office space in Connaught Place is located at the most sorted place of our national capital. 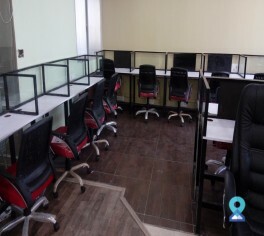 It can be accessed very easily through metro and road transport with great connectivity through all over Delhi NCR. 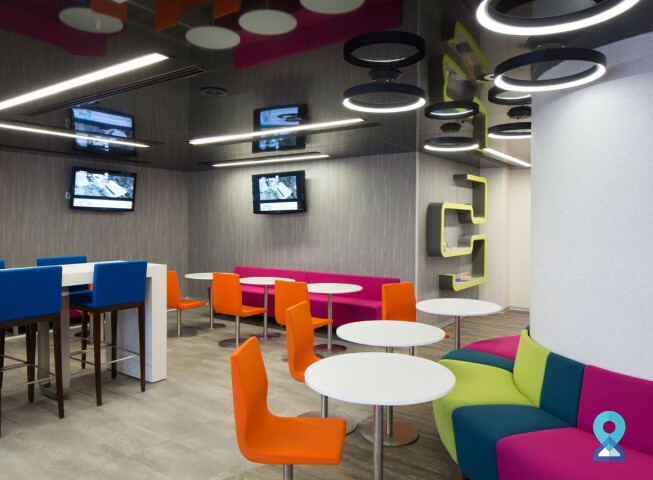 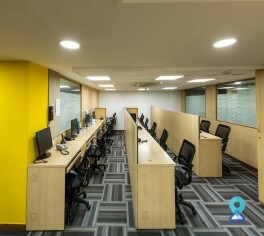 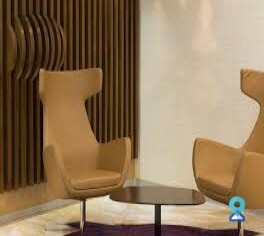 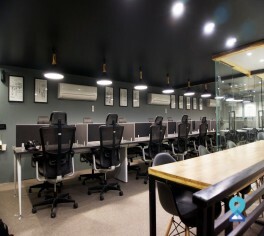 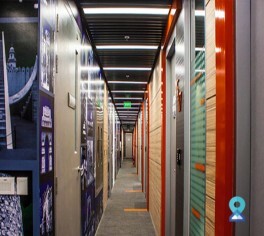 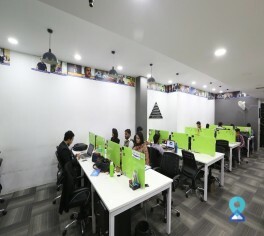 This business centre offers world class amenities with a world class in house management team to look after your day to day office needs along with expert IT support and infrastructure.